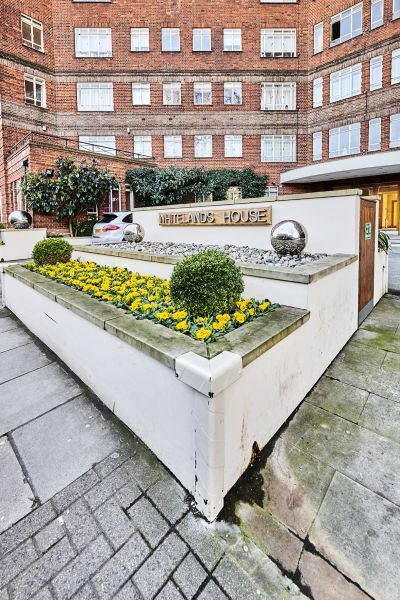 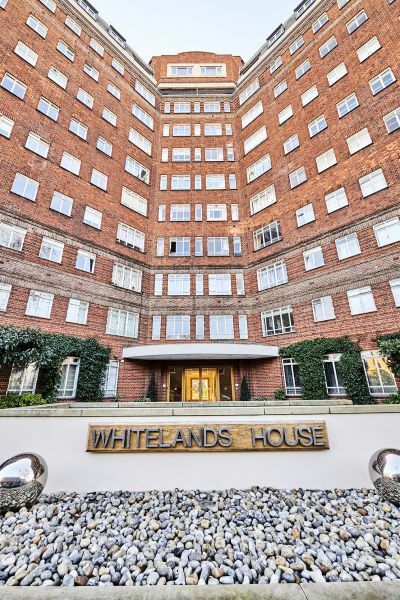 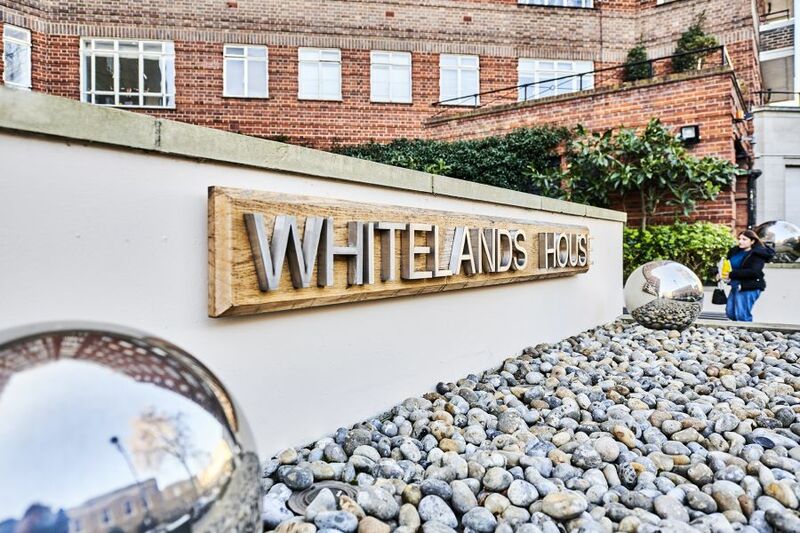 Whitelands House is a porterted building comprising of 113 residential apartments over 9 floors, 21 of these under Martin’s Properties ownership. 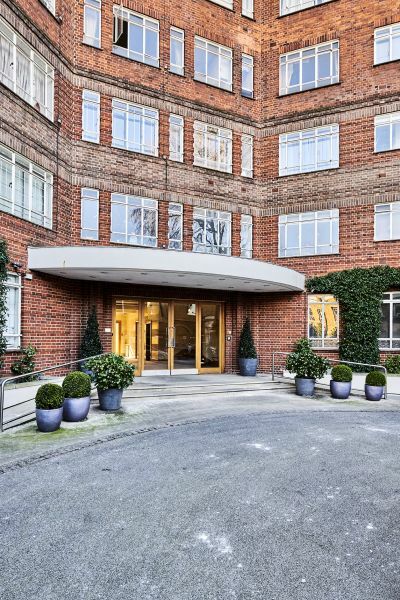 Located just to the South of King’s Road, only a short walk to the vibrant Sloane Square, Duke of York’s and Sloane Street, making this an ideal, secure area in the heart of Chelsea with the best boutique shopping, restaurants and food shops. 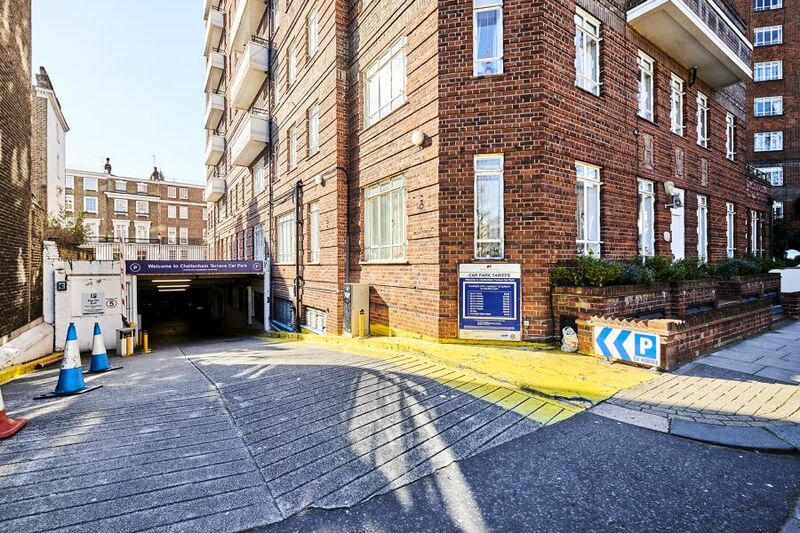 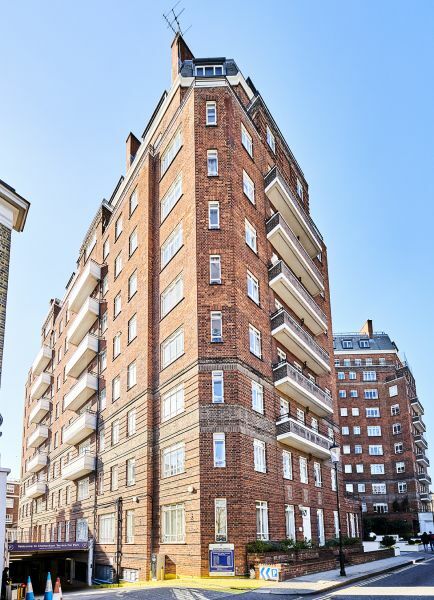 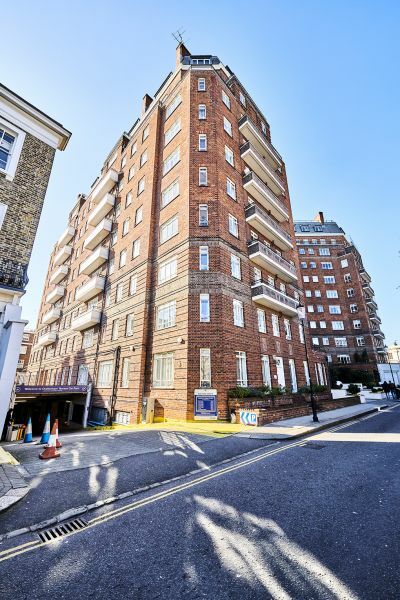 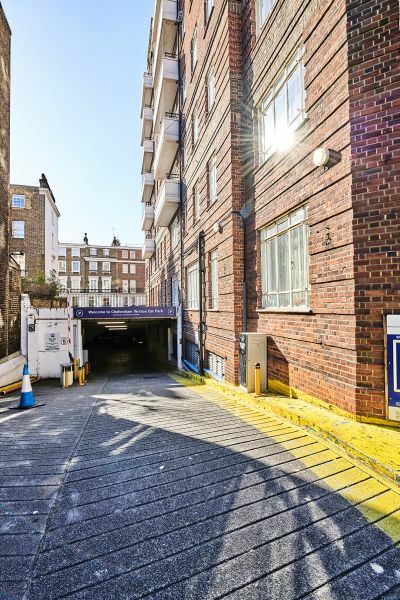 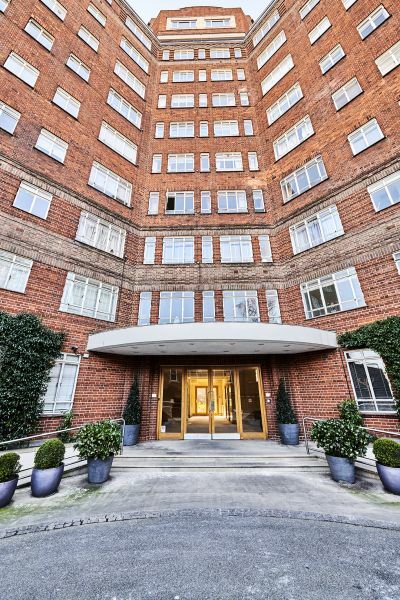 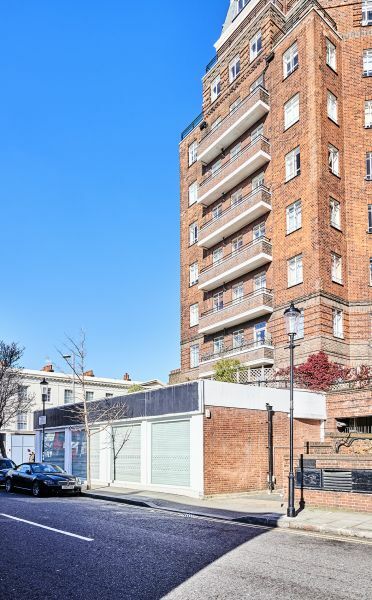 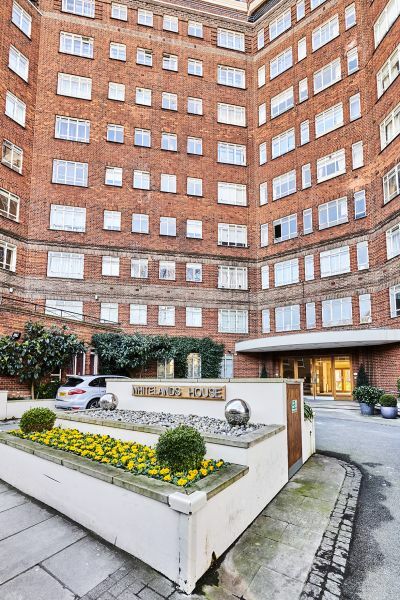 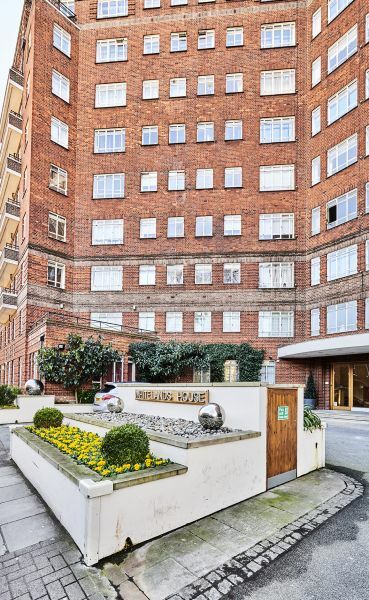 The property is served by excellent transport links – District line (Sloane Square), Piccadilly Line (South Kensington), mainline railway (Victoria Station) and extensive bus routes.